Recently Ted Livingston, founder of Kik Messenger wrote a piece on TechCrunch where he outlined his vision for the future of the mobile messaging space. Although I have tremendous respect for Ted, I completely disagree with his assertions. Ted believes that the future of messaging is building a platform where users can play games, make purchases, and do whatever else under the sun all from within a messaging app. Sorry Ted, but you couldn’t be more wrong. Let me elaborate on why the future of mobile messaging is actually about visual communication and not about building a platform. Apple and Android are great platforms. It takes less than two clicks to switch between a messaging app to a game or an e-commerce app. Building these features into an existing messaging app would only serve to clutter the experience, much in the way that Line, Kakao, Wechat and Kik are now becoming cluttered. These apps believe that once you trap a user in your app, you’ll be able to have them do everything they would otherwise do on their mobile from within your app. This is an incredibly misinformed strategy and will only serve to confuse users. I can see that Ted would like to emulate Facebook’s strategy to become a platform, but even Facebook is now moving towards a decentralised app strategy with the launch of Paper, and a plethora of independent apps, Instagram, Whatsapp, Messenger, Poke, and several others. Apps should do one and only one thing well. A messaging app should let you simply message your friends quickly and securely. Not play games, buy goods, manage tasks or do your laundry. People have used images, drawings, symbols to communicate with each other for centuries. From cave drawings to digital photography, people have always strived to capture life’s great moments, to replay them over and share them with loved ones. People use pictures to express themselves in a way that the written word cannot emulate. 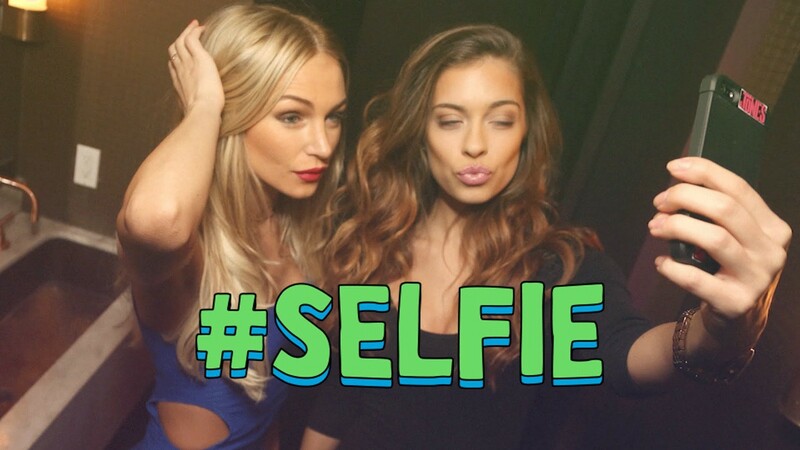 The newest phenomenon to capture a slice of life however is the unassuming #selfie. 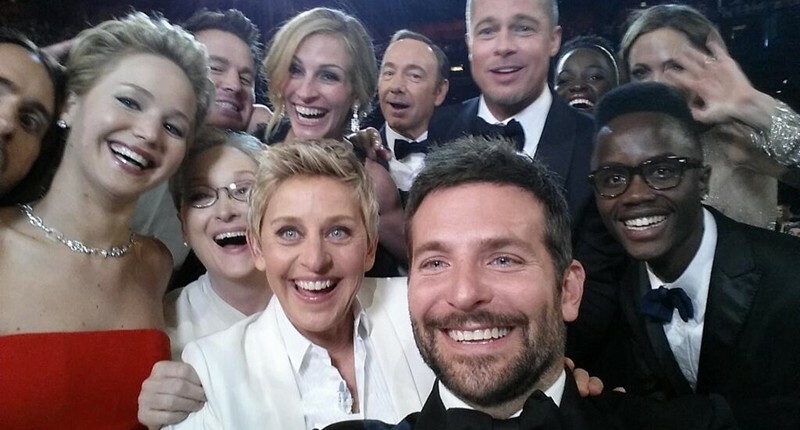 Celebrities have undeniably spread the selfie far and wide. There’s even a tongue in cheek music video by the Chainsmokers about selfies that’s number one in the charts right now. However the selfie is not all about a narcissistic form of self expression that most celebrities use it as. For regular folk selfies represent a snapshot of their life. Apps like Instagram and Snapchat have done a great deal to illustrate the effectiveness of a selfie, making it easy and quick to share a slice of your life with friends. However, Instagram is more about public acknowledgement while Snapchat is a series of disparate moments — not an ongoing chat — because ephemerality may be great for a lot of things, but not so much for having a conversation. Selfies not only show your face, they also represent your expression, your mood, your location, your happenings, your surroundings, who you’re with, what you’re doing, where you’re at, what frame of mind you’re in. The beauty of the selfie is that you know its current, you know the person took it themselves, and you know that person is giving you the importance of sharing a slice of their life with you. This is the future of mobile messaging. It’s going to be visual, expressive and fun. We’ve just launched Click Messenger — a new app that lets you text with selfies. With Click we’ve tried to keep the user experience extremely simple, while giving you the ability to communicate visually and be more expressive with friends.